Bask in luxury under this 1-Spray 2.5 gpm 8-1/2 in. 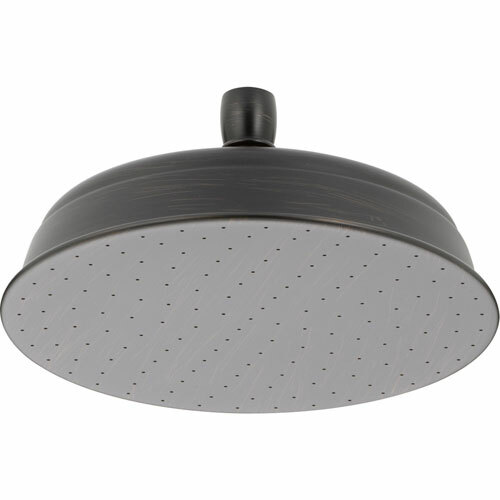 Raincan Showerhead in Venetian Bronze. 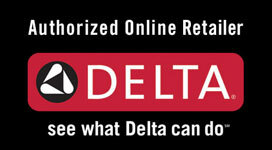 Delta showerheads deliver numerous options in a variety of trim styles. 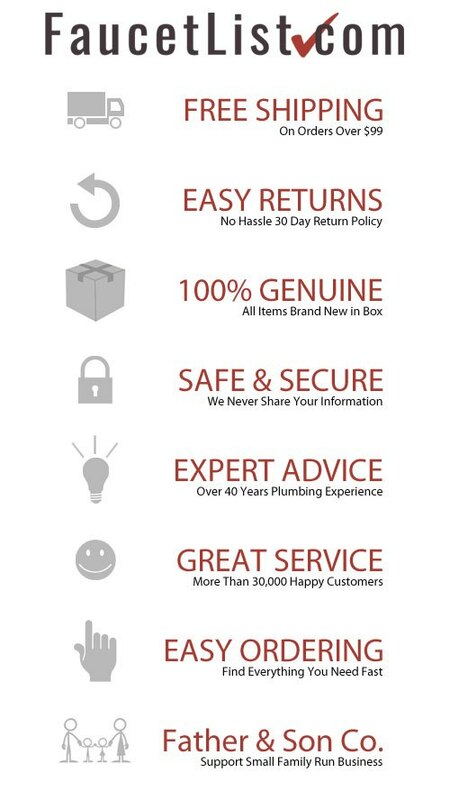 Comfort and quality come standard with every one. Getting ready in the morning is far from routine when you are surrounded by a bath that reflects your personal style. The shower becomes your private sanctuary where body sprays and showerheads work in perfect harmony.